Scandinavian life science companies raised $2.2bn in 2017, doubling from 2016 and equivalent to the total funding amount for 2014-2016 ($2.4bn), with strong growth across IPOs, refunds and venture funding. Biotech/pharma raised a total of $500m through IPOs, equivalent to 12% of the total U.S. biotech/pharma IPO value. 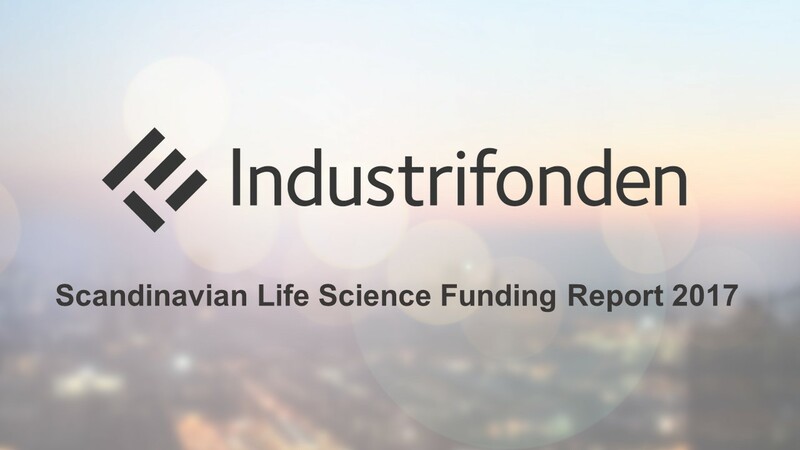 The Scandinavian Life Science Funding Report 2017 covers the investment landscape and financing activities in the life science sector in Scandinavia, mapping investment activities in around 130 companies throughout 2017. The report includes private fundraising from Scandinavian specialist life science venture capital investors as well as public capital raising activities in connection with IPOs and new issues. Marketplaces included are Nasdaq Stockholm, Oslo Axess, Nasdaq Copenhagen, Nasdaq First North and Aktietorget.